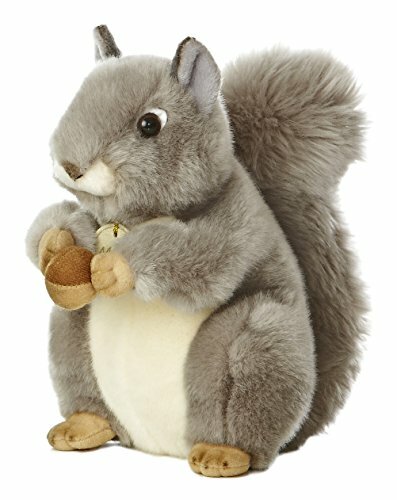 Squirrels are one of my favorite animals. Even though they are technically rodents, they are fun to watch during all four seasons. A squirrels unit study is a great way to learn about these amazing acrobats. If unit studies are new to you, check out my post on How to Create a Unit Study. This Unit Study Planner is free when you subscribe at the end of the post. It is also available for purchase in my shop. 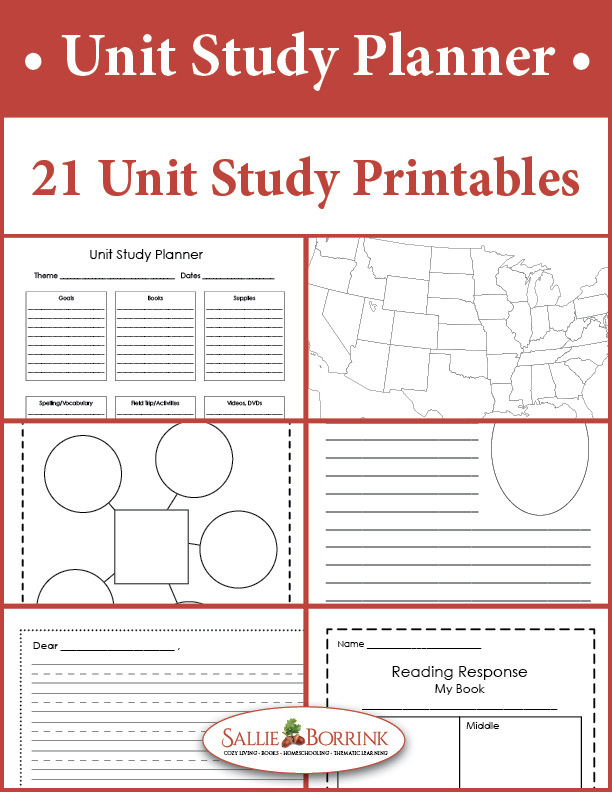 It contains 21 pages of unit study printables and worksheets that can be used with virtually any learning theme. 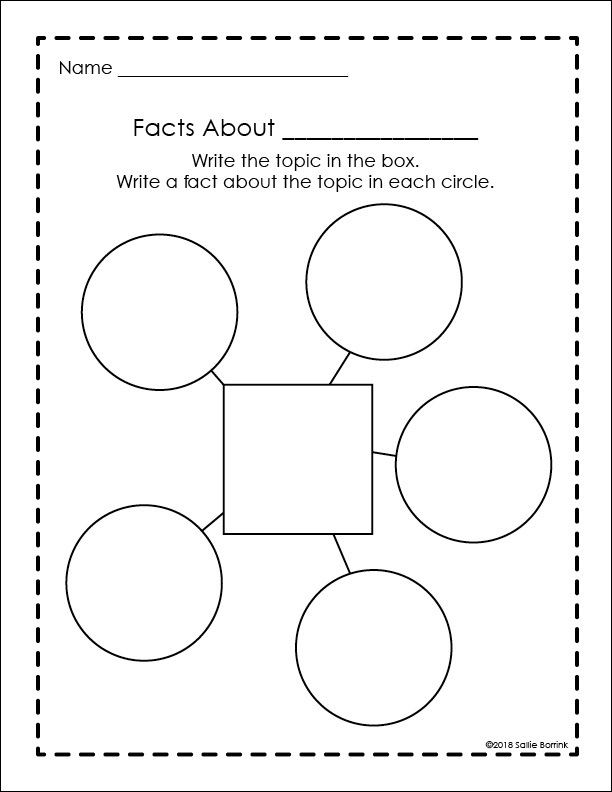 All of the single page unit study printables shown on this post are included. I like starting a unit study off with a KWL. KWL stands for Know, Want to know, and Learned. Your learner lets you know what she already knows about the topic, what she wants to know, and (at the end) what she has learned. KWLs are a great way to document your child’s learning. 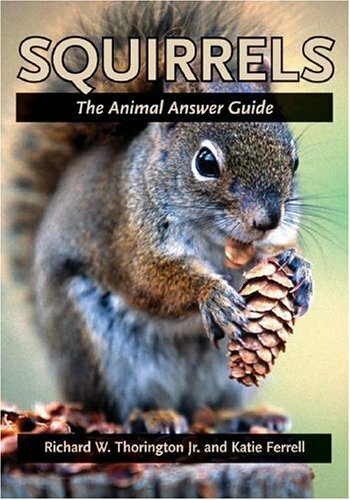 This short video gives ten quick facts about squirrels. 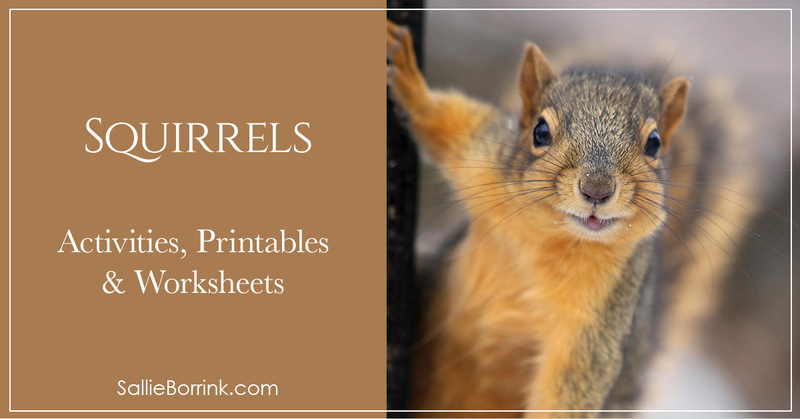 My free squirrels copywork set gives you the opportunity to practice handwriting (print and cursive) while learning more fun facts about squirrels. You can find it for free in my shop. 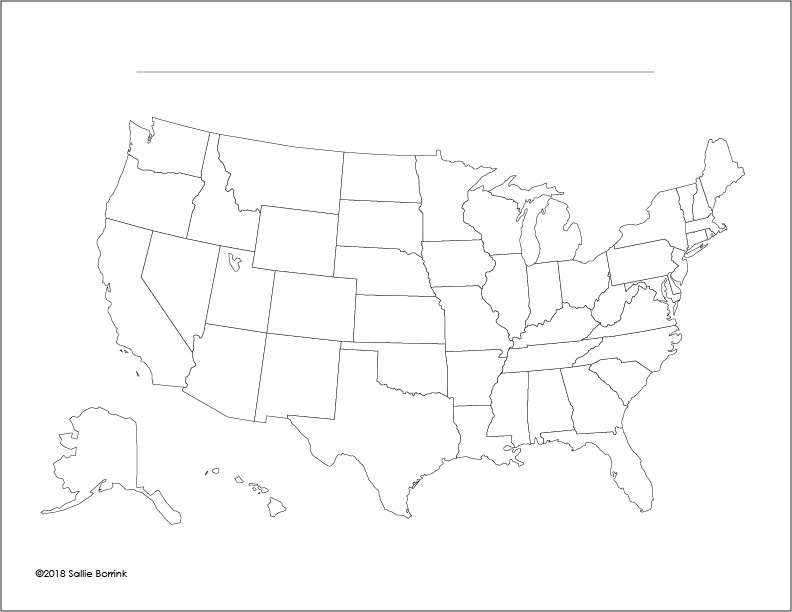 Create a legend on your map to show where the different squirrels live. Do any overlap? Which ones live where you live? Which ones have you never seen? 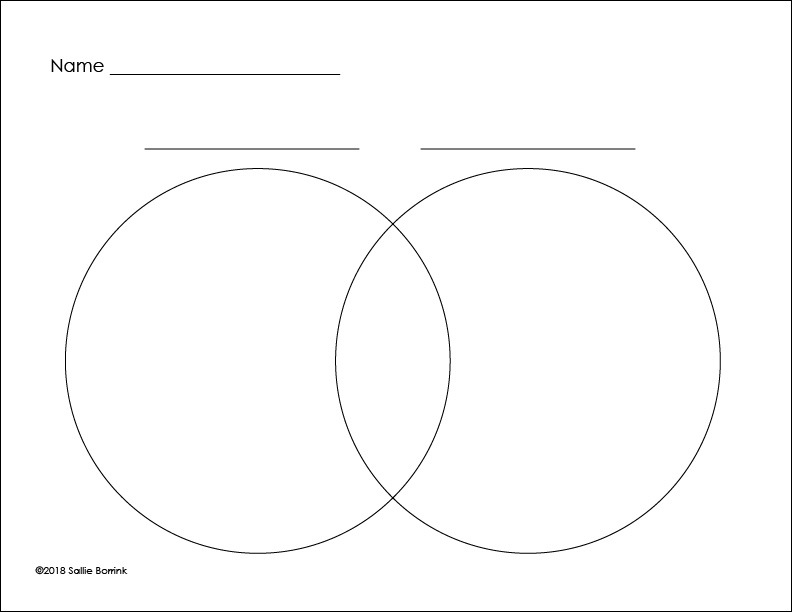 If you learn about two different kinds of squirrels, you can compare them using a Venn diagram. Stuffed animals can be such a wonderful toy for creative play. Here are four cute options! We own the first one on the list and her name is Miss Suzy. 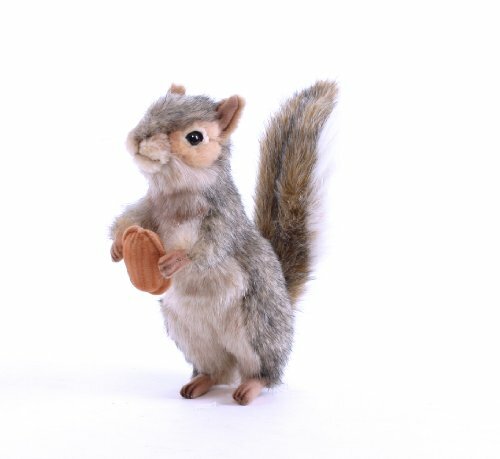 Squirrels make a number of different sounds. Don’t miss these chattering squirrels courtesy of the pumpkin cam (and the bonus creature who shows up!). 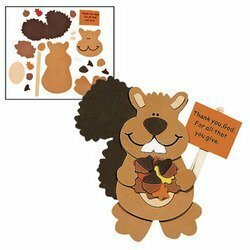 If you need a quick and easy to prepare squirrel-themed craft, check out these fun options! This is a great example of how invasive species can cause unintended consequences. 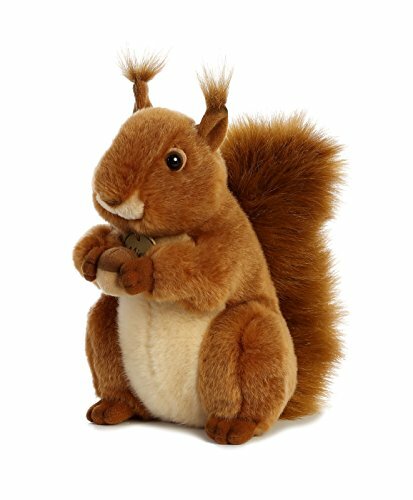 This short video explains the situation in Great Britain with red squirrels (native) and gray squirrels (not native). This is an article (that parents will want to preview first) with a compelling graphic about the destruction just since 1945 – Vital volunteers needed to save our last red squirrels from Lancashire Wildlife Trust. Here’s a list of words you can use for your squirrel unit study for either vocabulary or spelling. Can you think of other words to add to the list? You can also use this list of words to create a word search! A short story of how a family rescued two baby squirrels. 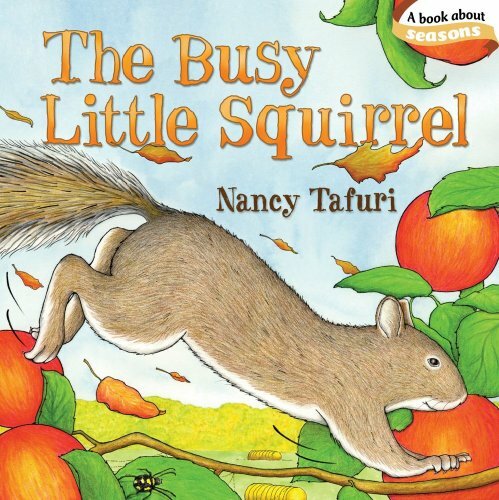 What would you do if you found some baby squirrels who had lost their mother? How would you care for them? What would you need to buy? What would you need to do? 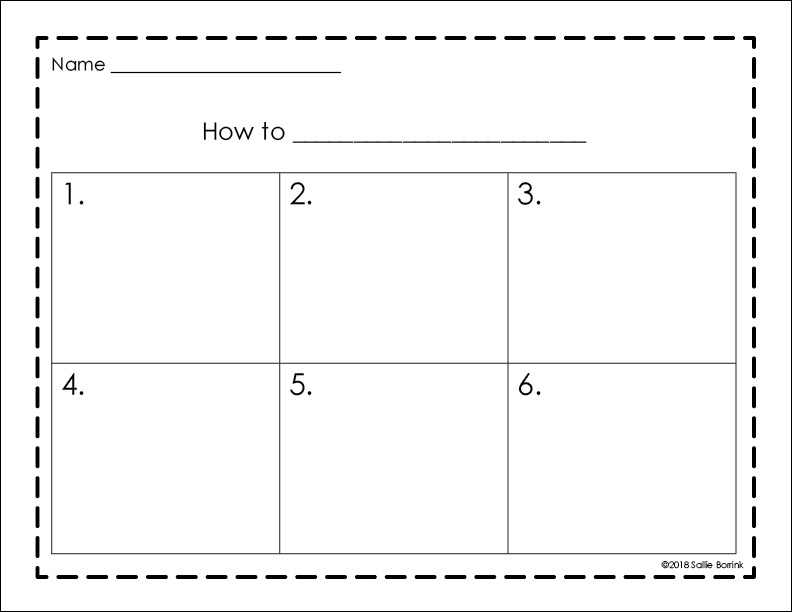 Explain it using this printable or create your own plan. 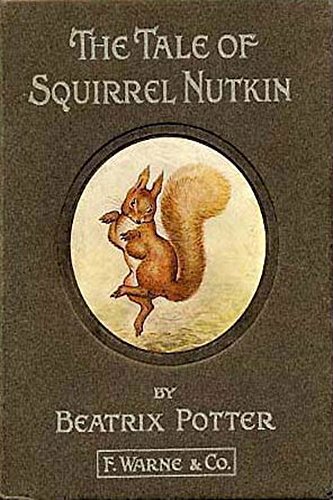 Did you notice one of the squirrels in the video above was named Suzy and the book Miss Suzy was in one of the photos? Miss Suzy is one of my very favorite books which I’ve written about before. There are also lots of fun activities to do with the Miss Suzy book. 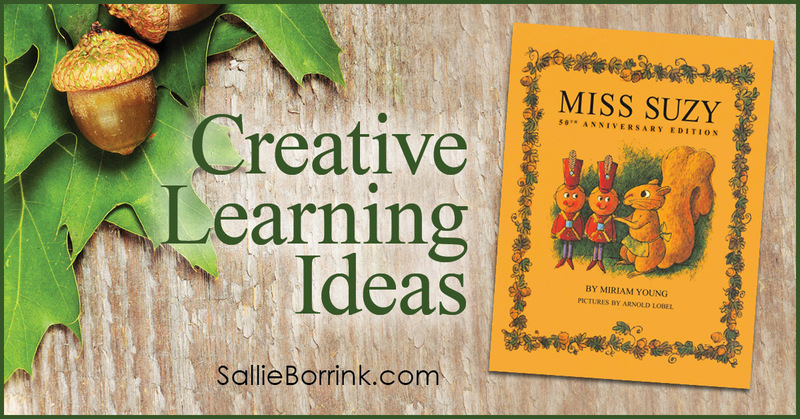 You can see an entire post about this – Creative Learning Ideas for Miss Suzy. 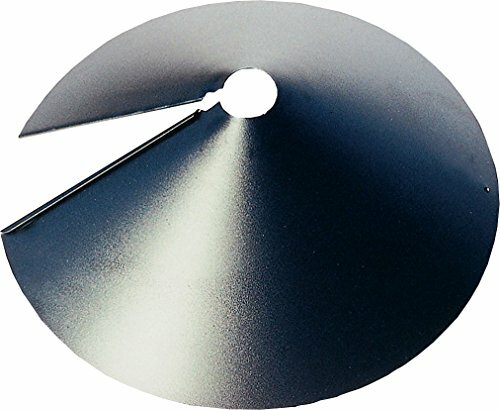 Most people who feed birds put baffles like these on their feeder poles to keep the squirrels from eating all of the birdseed. 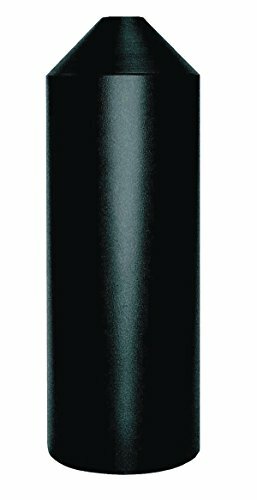 Why do you think they call them baffles? 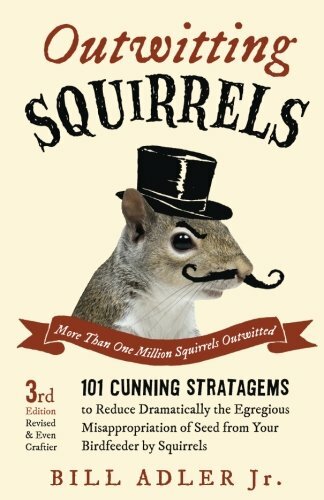 Do you think the squirrels like this? What would a squirrel say if he or she wrote to the homeowner to protest the baffle and ask to have it removed? 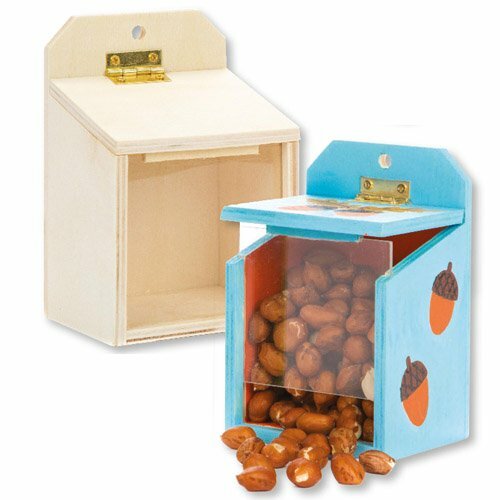 Write a letter from the squirrel to the keeper of the birdseed. 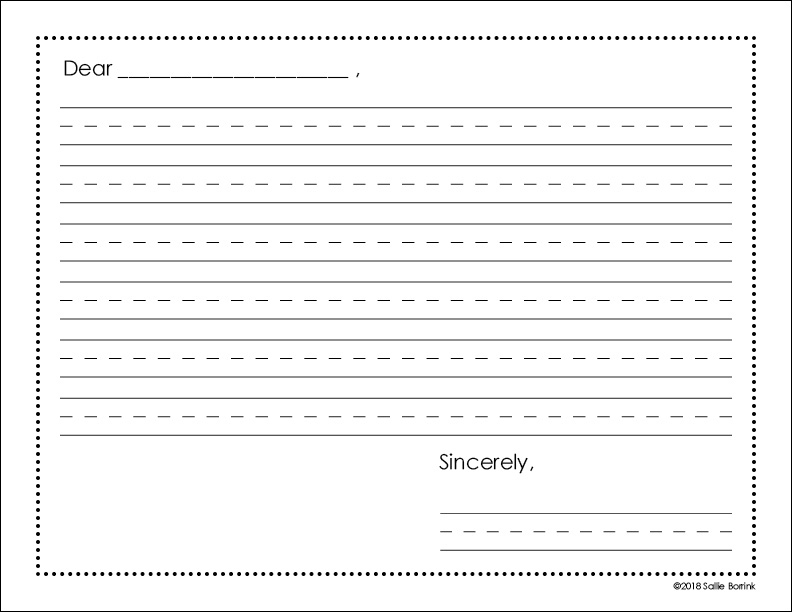 You can use one of the letter forms from my unit study planner or use your own paper. 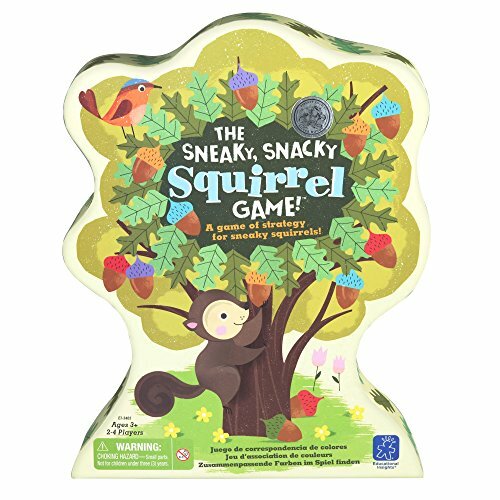 What are your five favorite squirrel facts you’ve learned during this squirrels unit study? 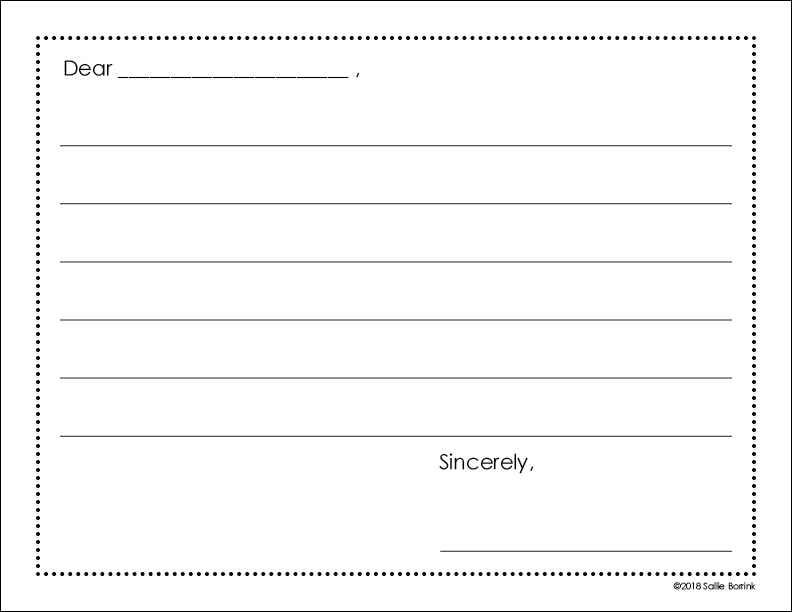 You can record them on this sheet in my unit study planner or create your own. 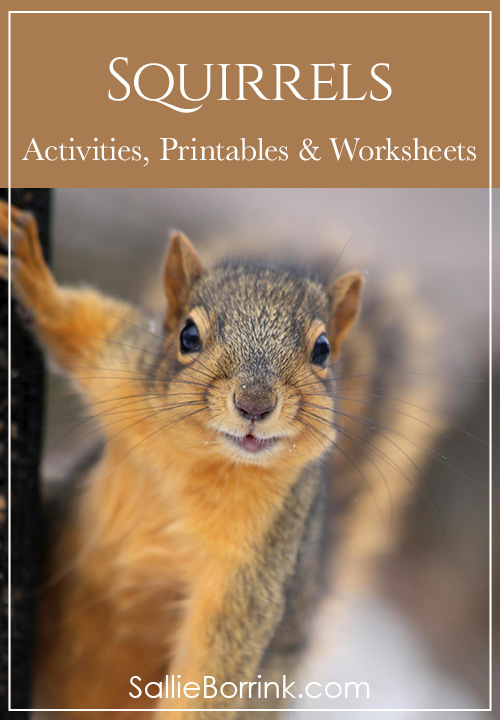 To learn more about squirrels or enjoy some squirrel-themed fun, check out these resources.